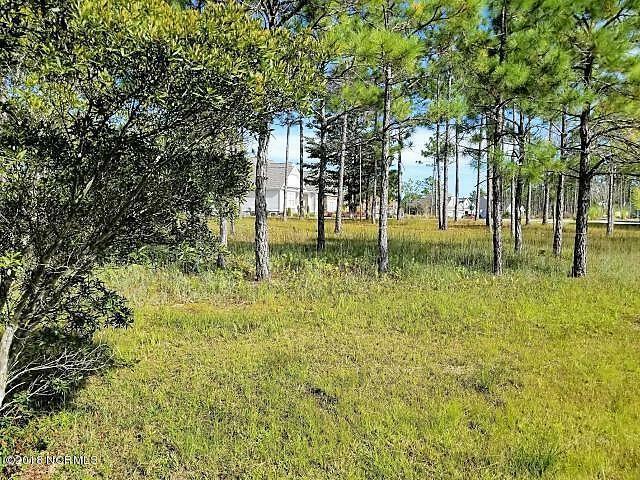 Very nice building lot in the Ellington neighborhood of the Reserve Section of St. James Plantation. 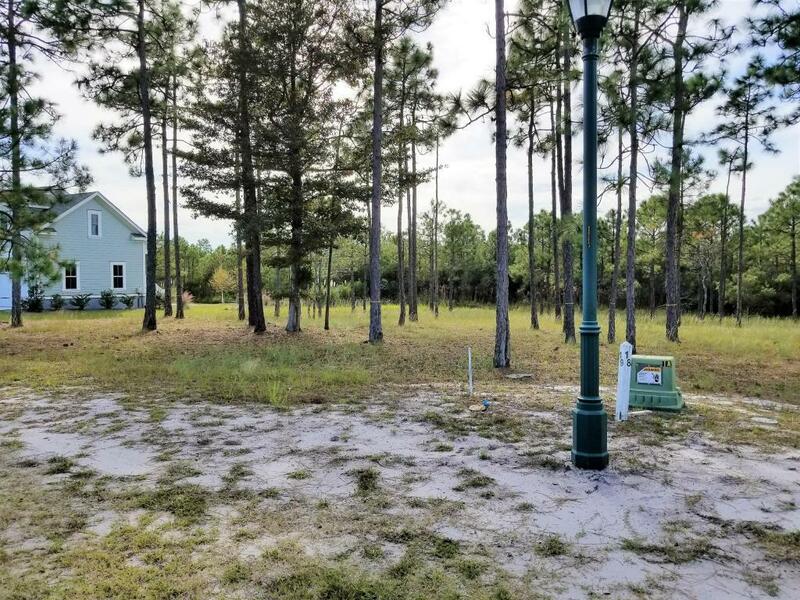 The lot backs up to a Nature Conservation area for privacy.Very near the Seaside Gate, Seaside Fitness Center, pool and tennis and pickelball courts. 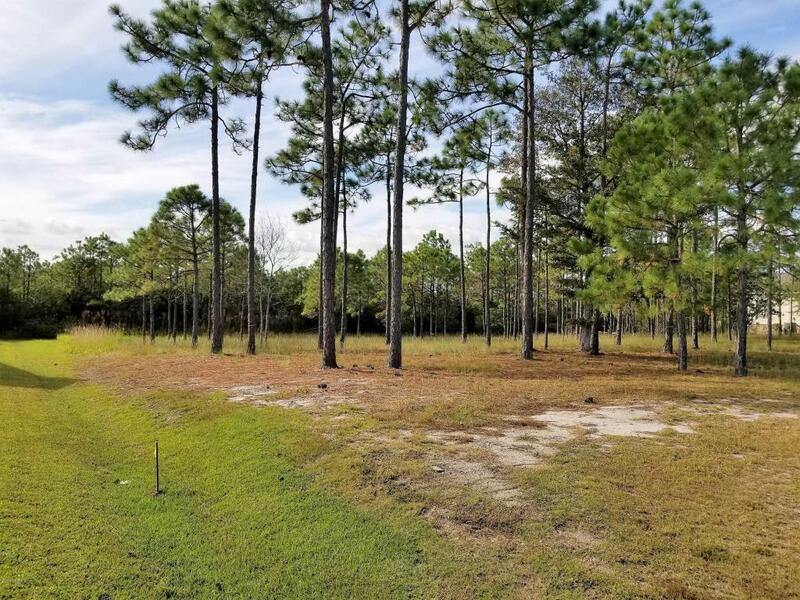 The lot is located less that 10 minutes from the beaches of Oak Island and the St. James Beach Club on Oak Island.Easy access to Wilmington and Myrtle Beach for a day of shopping.St. 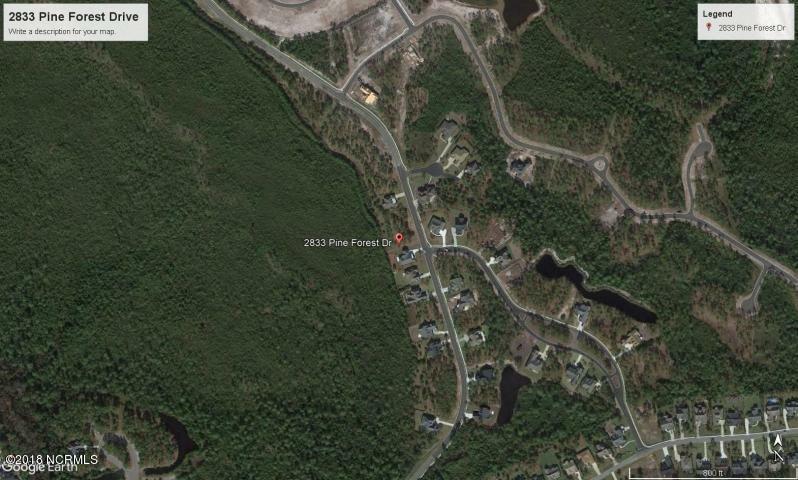 James Plantation offers over $100,000,000.00 of developer provided amenities and is a very nice place to call home. Listing provided courtesy of Ben Styers of Coldwell Banker Sea Coast Advantage.